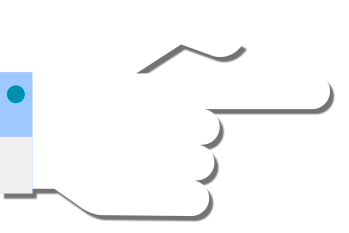 Eritrean Channel 1, more commonly known as the ERI TV 1 is a public service channel funded by the Eritrean government. It was the very first TV station in the east African country, and for a long time was limited to a national coverage. However, it has now been exported worldwide, through its presence on various satellite packages, including HOTBIRD. 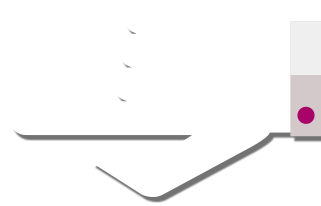 Along with the radio station Dimtsi Hafash, this free TV channel offers information and entertainment content that focuses on Eritrean issues. It’s a chance to showcase Eritrean culture in the wider world, and serves as a reference for those who don’t want to miss any news from that country in the Horn of Africa. 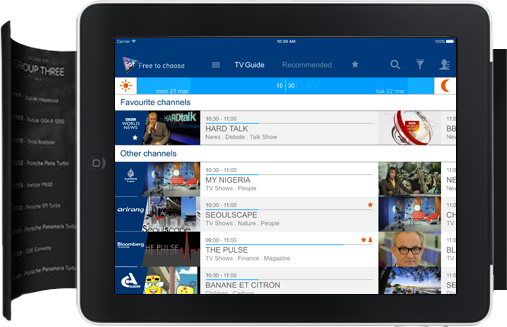 By tuning in, Eritreans living abroad and those who want to stay connected to the nation’s news, will find ERI TV 1 a reliable source of information. The content of the channel is based around its slogan “”Serving the Truth”” which demonstrates its willingness to deliver impartial political, social, economic and sports news, mostly about Eritrean subjects, but also African and global issues. You also now have the opportunity to follow the news in Tigrinya, Tigre, English or Arabic, providing real-time insight into this fascinating young country. 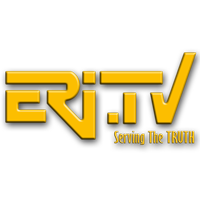 ERI TV1 is the leading satellite channel on Eritrean topics, and is a place where you can understand the cultural richness of Eritrea via its packed schedule of local music and movies. Films and musical works from various parts of the world add extra content to the channel’s programming schedule.